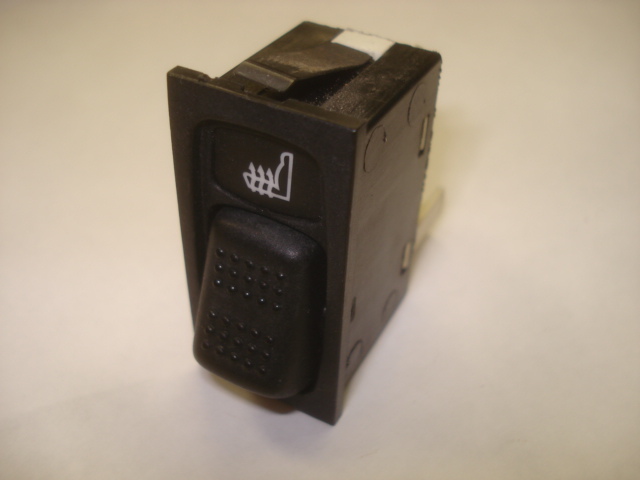 Good used heated seat switch to fit all year XRs. Good graphic, overall conditions may vary then what is shown in pic. Note: not all XR were equipped with heated seats. To convert your XR email blugg@msn.com for list of parts needed.